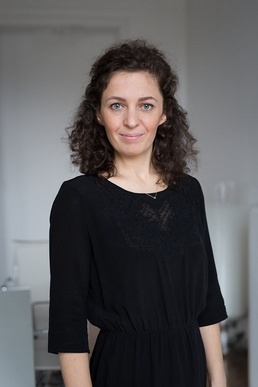 Laure is specialized in business and commercial law, in particular with respect to competition, distribution and consumer issues, and French and European regulations applicable to personal data and privacy, products, healt and environment. She advises mainly French and foreign industrial groups on their obligations under applicable French and European legislations and regulations, in particular in relation to the operation of production sites and on all issues that may arise in connection with the manufacture, transport, marketing and sale of their products, as well as with the collection, processing and transfer of personal data. Laure also represents and defends these clients in civil, commercial and administrative disputes and provides legal assistance in amicable or court-ordered expert investigations, both in France and abroad. Provided legal advice to French and foreign companies on merger control issues, antitrust infringements, anti-competitive practices, unfair competition, parasitic commercial practices, misleading and comparative advertising, etc.